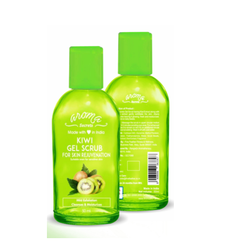 Providing you the best range of papaya gel scrub, kiwi gel scrub and strawberry gel scrub with effective & timely delivery. 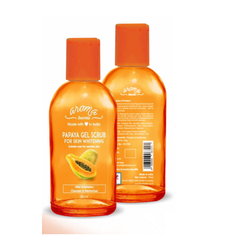 Banking on the skills of our qualified team of professionals, we are instrumental in offering a supreme quality range ofPapaya Gel Scrub. Banking on the skills of our qualified team of professionals, we are instrumental in offering a supreme quality range of Kiwi Gel Scrub. The freshness ofStrawberry Gel Scrubrejuvenates wrinkled skin and gives your skin that baby soft feel.